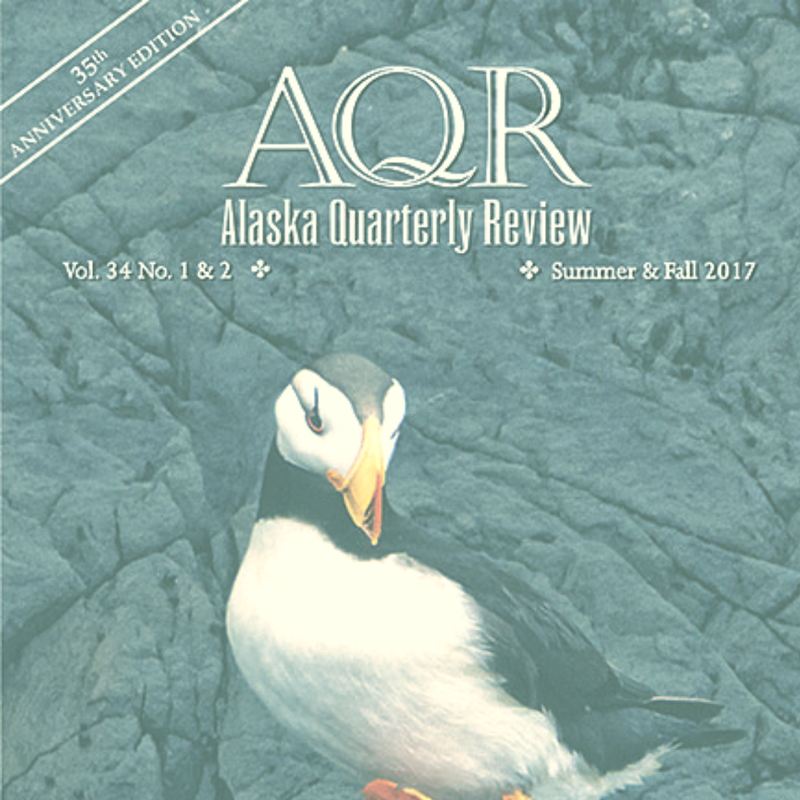 "Dogs in Night to Barn Where Sheep," Alaska Quarterly Review, 2017. 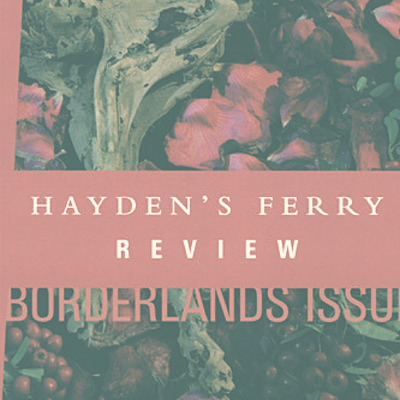 "Where We Live, What We Say," for Hayden's Ferry Review, 2015. 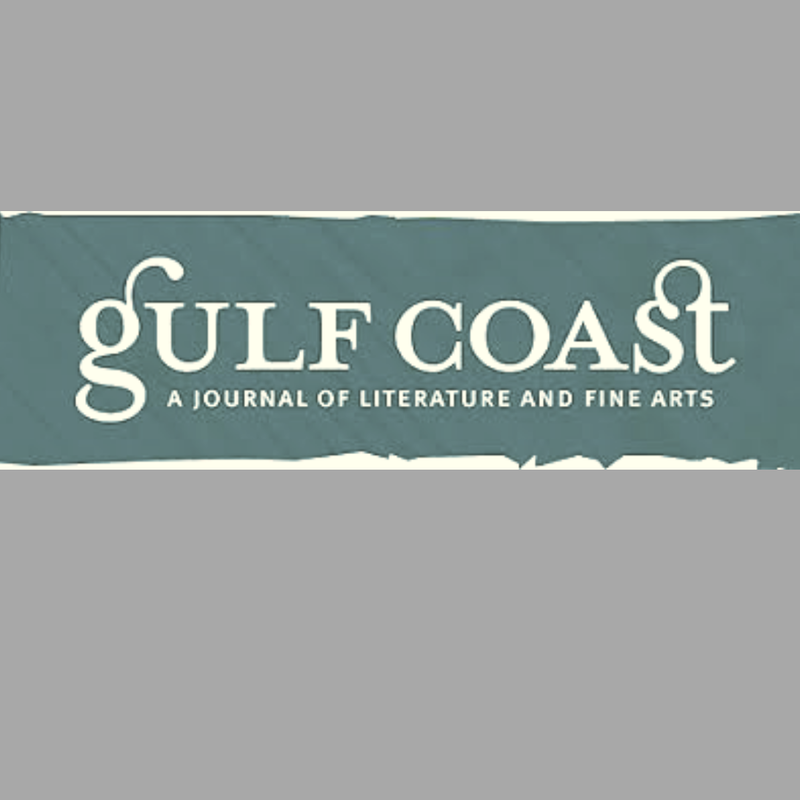 "Chickens," "Fish Ladder," and "Three Things Pulled from Water in Spring," Gulf Coast, 2015. 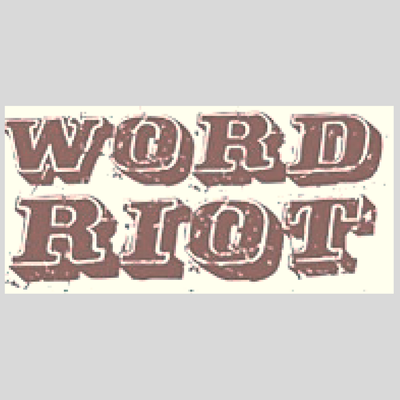 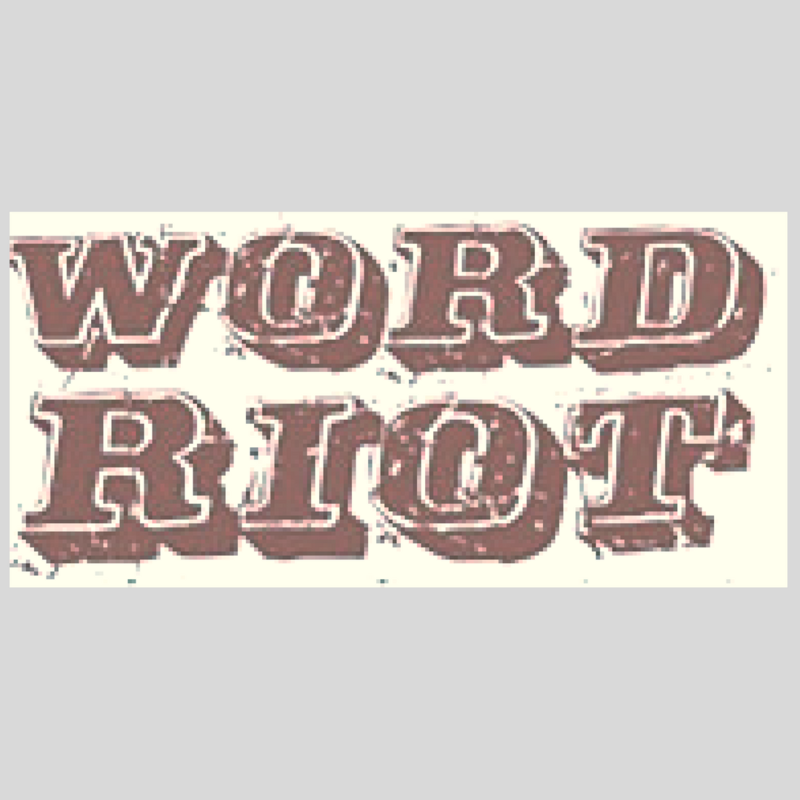 "One Eye Open" used to live at Word Riot. 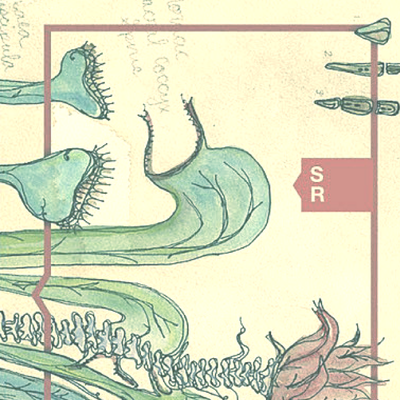 It needs a a new home. 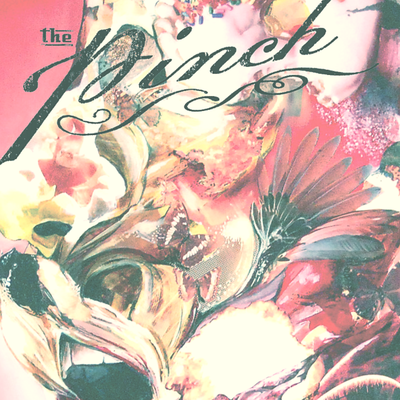 "Eight Years After the Sale of the Hathaway Shirt Factory" and "Send Them to Illinois," The Pinch, 2015. 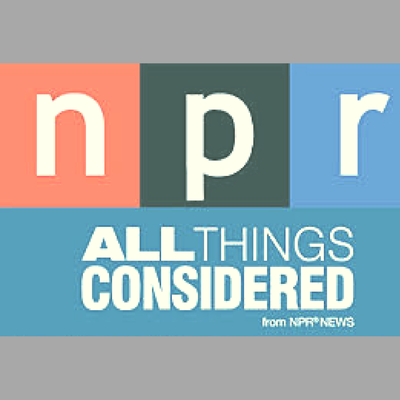 "Just in Case" was read on NPR in 2012.